Planning a Birthday Party in the very near future? Rockstarz Limousine & Party Bus would love to make it an extra special occasion. 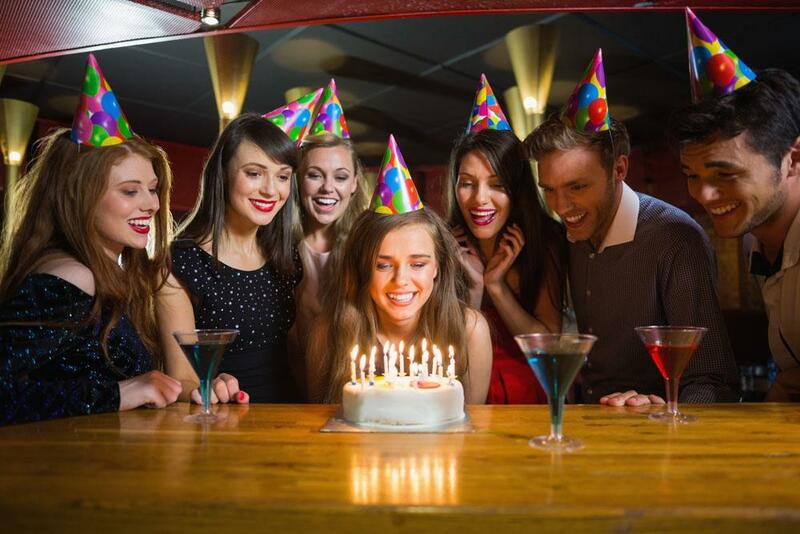 We offer birthday party limo service for all ages, big and small. If you are turning 6 or 60, there is always something to celebrate, and we bring the fun to the streets. Consider this your rolling birthday party, and our vehicles are the playground. One of our favorite things to do is celebrating 21st birthdays. Some limo and party bus companies in Michigan would scoff at the idea, but we thoroughly enjoy taking you out to the bars and indoctrinating you to the bar scene. What’s better is you can bring the drinks in our vehicles, and celebrate in style. Looking for a party bus rental for your birthday? We can get you hooked up with our 32 passenger limo bus that will bring the style out with you. With booming sound systems, plenty of seating, and even stripper poles (if that’s your type of thing! ), our vehicles are made to order for your 21st birthday bash. We have specials going throughout the year, but one thing that’s always special is our birthday limo packages with Rockstarz. We hook you up with balloons, soda, water, and you can bring the beverages and cake (no eating in our vehicles please!). As you have seen from our Facebook posts, our birthday parties in a limo know no bounds, and we make your entire party the best thing since sliced bread. From Sweet Sixteens to Quinceaneras to a 50th birthday party fit for a king, queen, or princess, we have the vehicles and chauffeurs to help you have the time of your life. We have so many different vehicles to choose from. Stretch limos, sedans, SUV’s, Party Buses. You name it, Rockstarz Limousine & Party Bus most likely has it. Just give us a call and ask what our birthday party limo rentals normally look like. We will tell you all about how much fun parties have riding around in our limos. Are you looking to go to a casino to celebrate your birthday? We can take you from Livonia to the casinos in Detroit, and you won’t have to worry about driving. You worry about the blackjack, our chauffeurs worry about your safety. Call Rockstarz Limousine & Party Bus today at 734-386-6912 to learn more about how you can have your rolling birthday party in a limo or party bus. You won’t be disappointed!